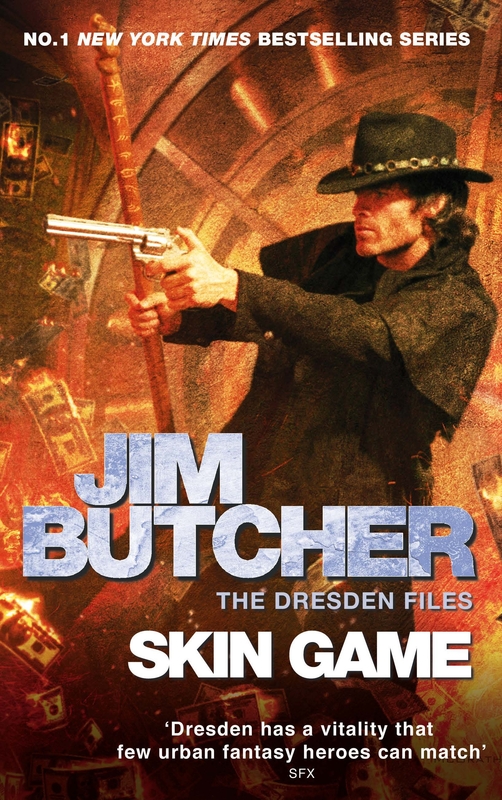 We’re proud to release our cover for the fifteenth novel in the Dresden Files today, the much-anticipated SKIN GAME, by artist Chris McGrath. News of a release date to follow soon. 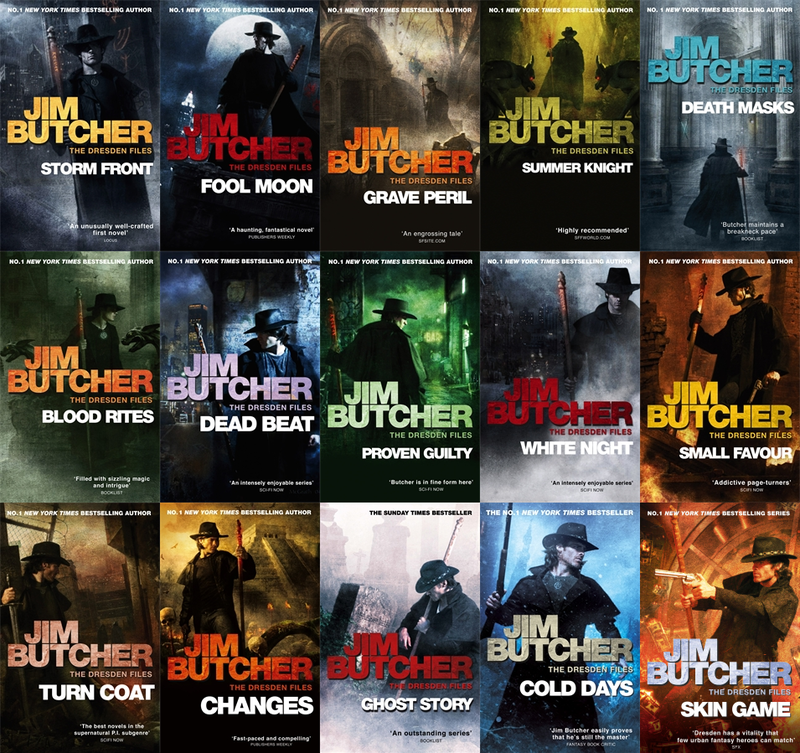 Harry Dresden, Chicago’s only professional wizard, is about to have a very bad day . . . He doesn’t know the half of it. Mab has just traded Harry’s skills to pay off one of her debts. And now he must help a group of supernatural villains – led by one of Harry’s most dreaded and despised enemies, Nicodemus Archleone – to break into the highest-security vault in town so that they can then access the highest-security vault in the Nevernever. It’s a smash-and-grab job to recover the literal Holy Grail from the vaults of the greatest treasure horde in the supernatural world – which belongs to the one and only Hades, Lord of the Underworld. See the rest of the blurb, and Jim’s thoughts on the cover, at his website here.